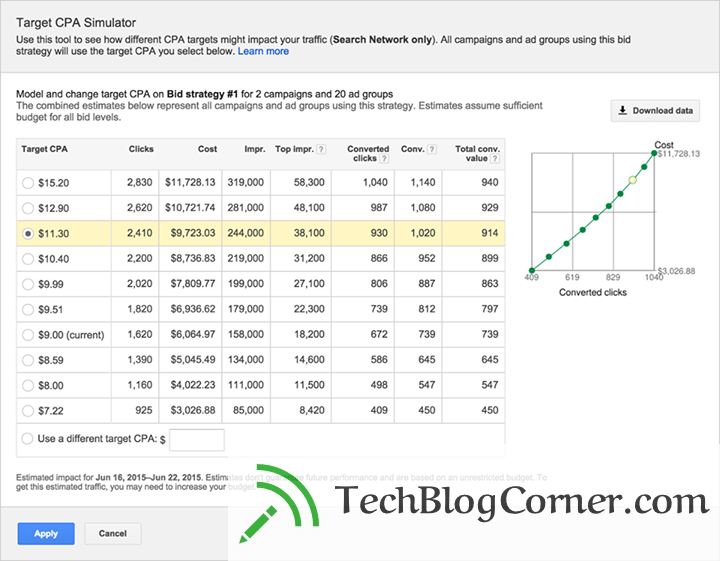 Good News for Paid Marketers who used to bid in Google adwords, Recently adwords team announced on Facebook two automated bidding tools : target opt-in recommendations and the Target CPA Simulator. New target opt-in recommendations help you select the right performance target when first setting up an automated bid strategy for target CPA.After you’ve chosen which campaigns to apply a bid strategy to, we’ll recommend a performance target based on your actual CPA or ROAS performance from the past few weeks. This helps you maintain CPA or ROAS performance while the automated bid strategy optimizes to increase conversions or revenue at that similar target. Introducing the Target CPA Simulator to help you estimate the conversion impact of adjusting your target CPA.Say, for example, you have a current target CPA of $9 and drove about 740 conversions in the past week (see image below). Using the Target CPA Simulator, you can see that with a target CPA of $11.30, you might have generated about 280 incremental conversions. 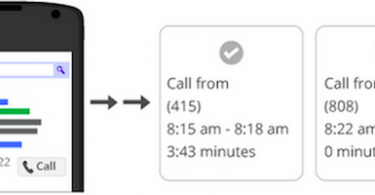 Learn more about both these two new tools by Google adwords team here.